Match Maker Associates Limited (MMA) invites applications of young graduates to undertake an internship programme in 2019. Graduates (Bachelor degree, Postgraduate Diploma, MBA, CPA, MSc, MA) in business management, accounting, finance and ICT based courses are invited to send in application form with a covering letter. The programme’s overarching goal is to strengthen young graduates’ possibilities of career development in private sector development with emphasis of working with SMEs and youth. The programme offers up to a 12-month programme for 4 – 6 graduates aged below 30 years. 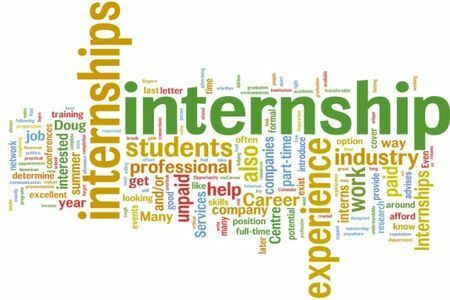 Selected interns will be engaged in an intensive induction programme at MMA Office in Arusha Tanzania and based on performance and area of interest they will be assigned to work for real life assignments at the MMA and partners’ offices. 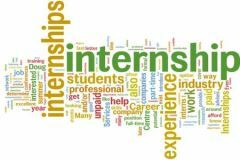 Interns are expected to cover their local traveling and living costs and should have a medical insurance that is valid for the entire intership period. MMA will cover programme direct costs and will provide training materials including laptops and lunch allowance from Monday to Friday. Available work areas include accounting, financial forecasting, Business development services to SMEs, value chain analysis, market studies and development of ICT applications for inclusiveness of SMEs, women and youth. For more information go to the menu 'Match Maker Associates' on this website.